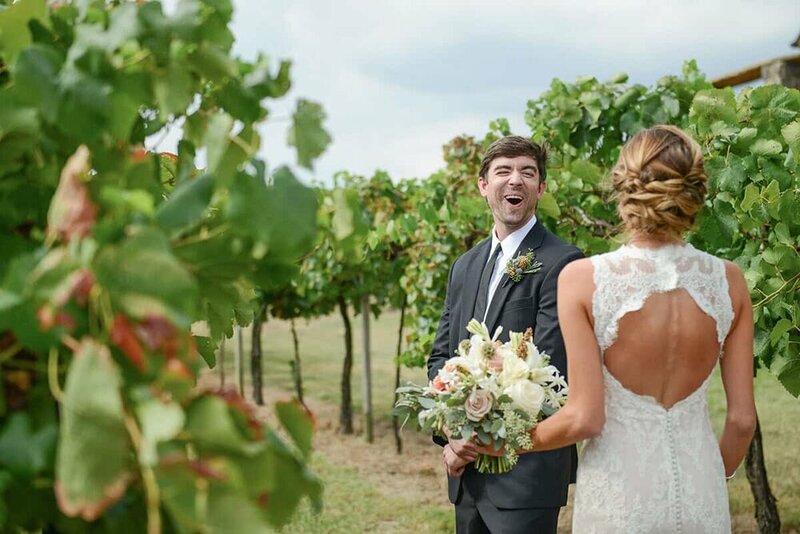 At Life with a View Studio, we believe in capturing the Beauty of your Love Story through genuine moments of joy and emotion with natural, classic, and colorful photography. We think the experience is as important at the final images and strive to give every client a photography experience that will live as long as your memories will. Well Hello, I'm Brittany. I’m the camera, heart, and soul behind Life with a View Studio. My passion is to tell your story through photography by capturing those beautifully real moments. I’m a wedding and lifestyle photographer for adventurous, joyful, and fun-loving people. I'm a travel lover and adventure seeker, who strives to live everyday to the fullest. At home, I’m a wife to the love of my life, Dustin, and mother to our outgoing (wild) daughter, Renlee. I'm obsessed with love stories, and have the best job in the world, because I get to bring unique love stories to life everyday. Is the next generation going to be a forgotten generation in photos? I know that sounds harsh and scary, but think about it….when is the last time you printed a photo? Sure, it’s on facebook and instagram and you got 100 likes, but did you print it out? When your grandkids want to see that photo, will Facebook still be around? I love LOVE love the engagement session! It’s our chance to get to know each other and get some amazingly beautiful photos of you guys as a couple. But I also know that the biggest stress for my couples is usually “WHAT THE HECK DO I WEAR?” so I wanted to write a few tips from experience of how to pick the perfect engagement outfit. Bridal Emergency Kit - What to Pack the Night Before your Wedding! In my 10+ years in the wedding industry, I’ve seen a few things go wrong (It’s inevitable), but there is a way you can prepare for those minor things and breeze through the day without a blip. Check out my list of essential items for the Bride’s Emergency Kit. Before you get too far in the planning process you may want to take a second and read some tips about wedding day timelines. 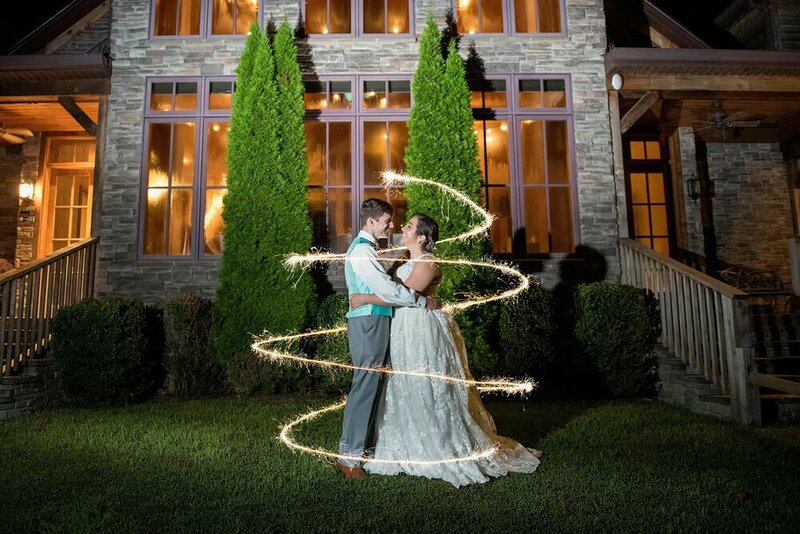 The last thing you want is to get a month out from your wedding and realize you only have 30 minutes to take all the pictures. 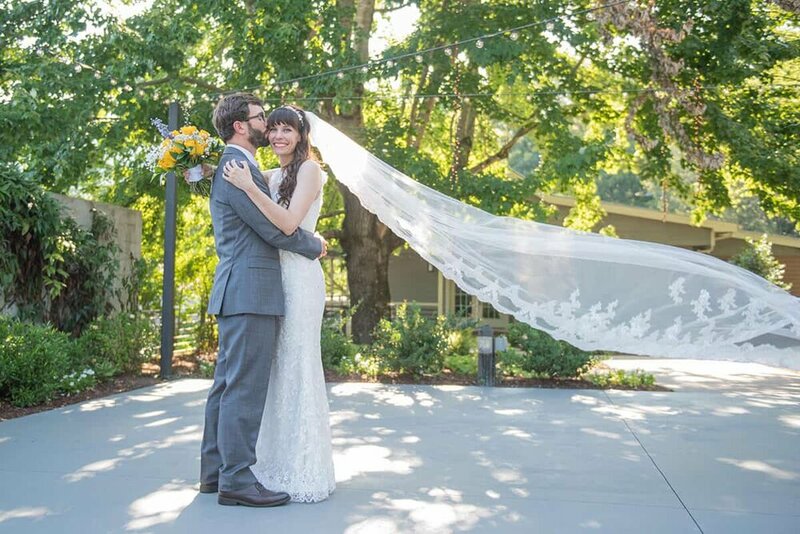 Madison and Kendall celebrated their marriage with an absolutely precious wedding. 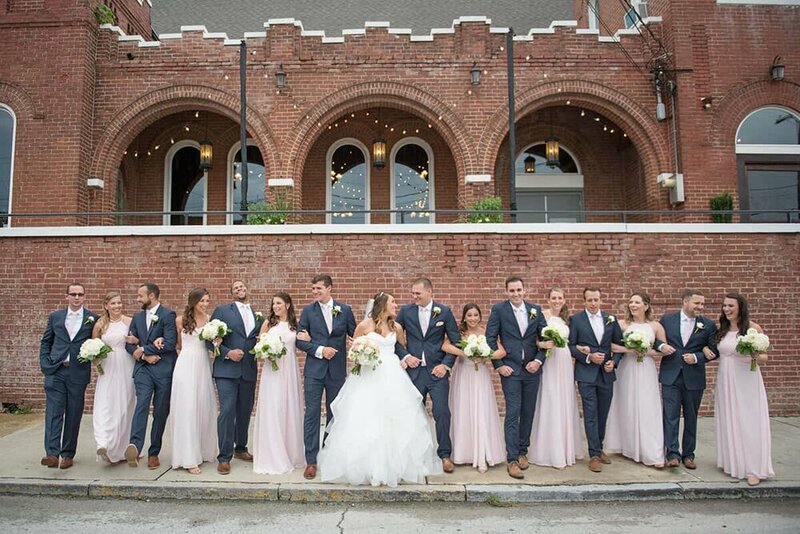 Chynna and Sean's wedding was a picturesque sight to see from start to finish at the Church on Main. Our Downtown Chattanooga Studio is open by appointment only. Fill out the form below or email me at brittany@lifewithaviewstudio.com to come by the studio and chat.